This film opens on April 26th. Tickets will go on sale on Tuesday, April 23rd. 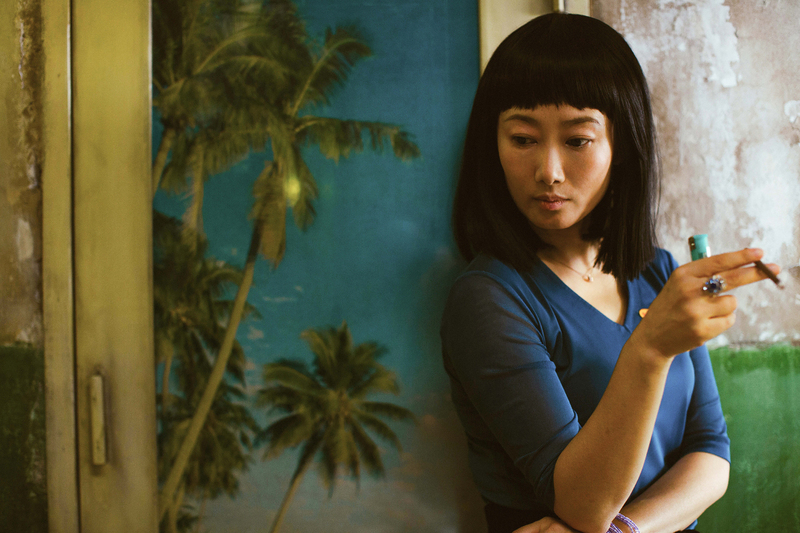 Jia Zhangke’s typically enigmatic film follows the intersecting trajectories of a small-time hoodlum and the woman who sacrifices her freedom for him. As is often the case with this director’s work, the action takes place at the beginning of the new millennium, when China was rapidly embracing capitalism. 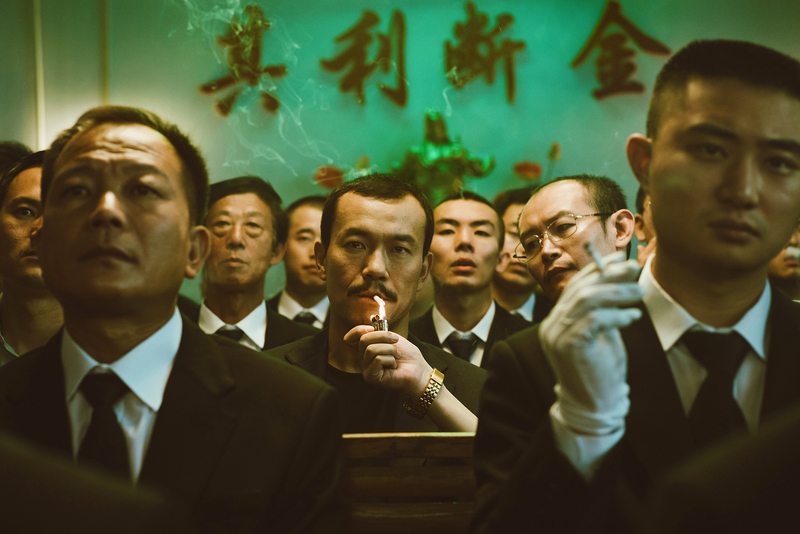 Qiao (played by Zhangke’s partner and frequent collaborator Tao Zhao) is the girlfriend of Bin (Liao Fan), a gangster who spends most of his time drinking and presiding over games of mahjong at their club. When they are arrested following a violent altercation with rivals, Qiao takes the fall and is sentenced to five years’ imprisonment on a trumped-up charge. Released in 2006, she reconnects with Bin hoping to resume their life together yet comes to the painful realisation that nothing stays the same and there is no going back. Don’t forget we now schedule weekly.